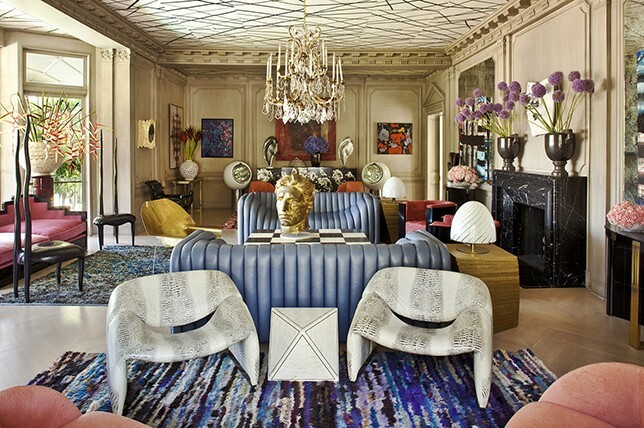 When going for the feel of maximalism in your home, it can be more challenging than you think. Sure, every piece you’ve amassed is beautiful, but how do you display everything together to take advantage of their full potential? 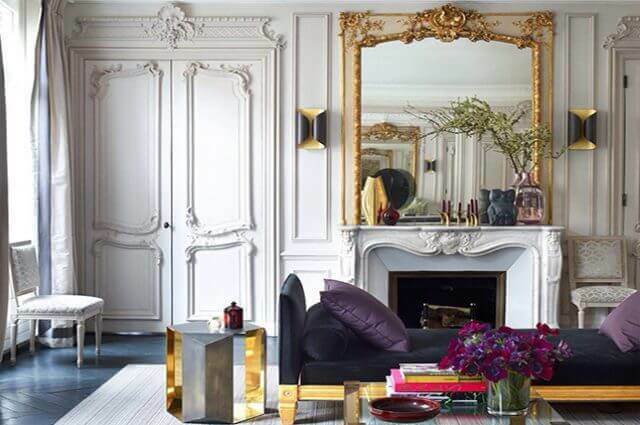 To help guide you on your journey in creating an unapologetically maximalist interior while understanding the idea of contrasts—between emptiness and fullness, we turned to Décor Aid interior designers for their advice on getting maximalism right. The best thing about going for a maximal look? The end result will be nothing short of spectacular while being eternally chic, and not one in influenced by trends or fads for a timeless feel. When it comes to a maximal entryway, go for bold and embrace the wilder spirit of interior design while forgoing the conceptual for something warmer and more spirited. Be imaginative with the key elements you bring in and create a visually playful and seductive mix with finds that each tells their own story. When it comes to one of your most commonly used and seen rooms in your home, take advantage of the freedom of maximalism by bringing in a wild range of juxtapositions that’ll make the room feel well-judged and out of this world. Create a rich look by literally filling it to the brim with piles of statement-making furnishings that each boast a completely unique design while together, they create a beautiful open-ended composition that you can continue to add to in the future. As for once, maximalism is a bonafide design style that doesn’t call for a completely tight edit. 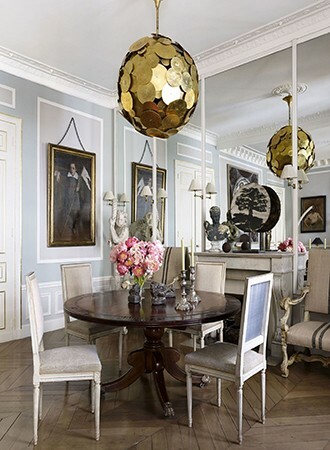 Add to the formal feel of a dining room by bringing in stately decorative objects that’ll help you play with scale for a wonderful mix of textures and the unexpected. Make your dining room feel maximal with an oversized pendant lamp and a transitional mix of furnishings that’ll make it feel one of a kind. 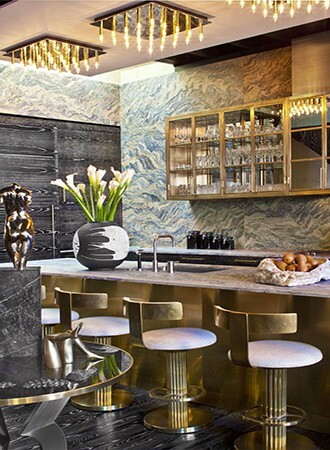 While maximalism doesn’t initially seem to pair well with practicality, when it comes to kitchens, there’s still a sensible way to bring the spirit of the design style in. From evocative porcelain to dramatic lighting features, small notes here and there can make a world of difference. Create a rich, layered, and mesmerizing effect by simply piling it on while keeping balance in mind. It goes without saying that a bedroom should feel like a private sanctuary, but how do you add energy to the room without it coming off as visually noisy? For a sense of grandeur, tell a tale told through objects and art, and look for one key element that’ll push the feel almost over the edge. This could be something as simple as striking lighting, or something as major as an expansive rug boasting a truly extraordinary pattern, like the animal print featured above. Though a home office calls for a somber feel as to not distract you, when it comes to a study, all it takes it some room defining art and decorative objects to make it come to life. 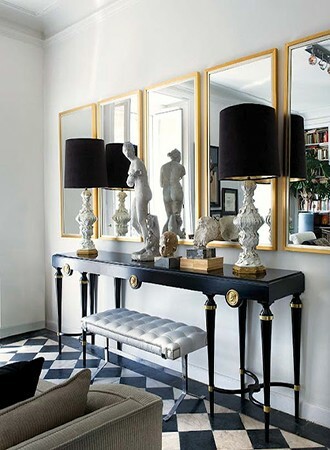 For a maximal spirit, add pieces of evocative art, decorative add-ons chock full of personality, and sculptural elements to make it all the more unique to you. When it comes to the heady feel of maximalism, even the most small-scaled of spaces can be brought to life with the rich and expressive feel of the design concept. And for your bathroom, all it takes is a rethink of its wall treatments. 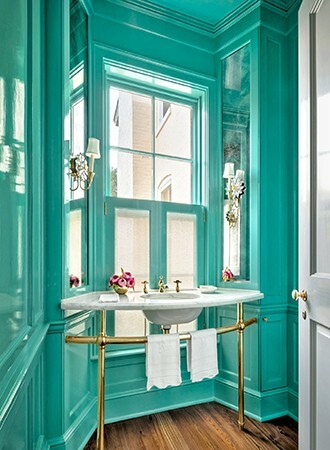 From a wild wallpaper to a high-gloss unique bathroom paint color, be explorative and go for bold. Just be sure that its a color you can see yourself happily committed to for the long haul.